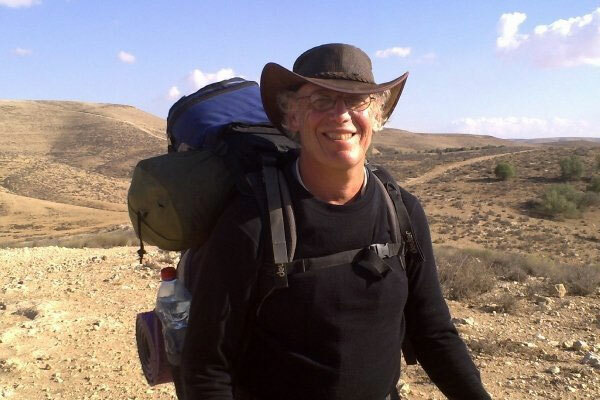 Allan Rabinowitz has been enthusiastically guiding hiking groups, synagogues, churches, academics, journalists and enthusiastic tourists throughout Israel for over 25 years. 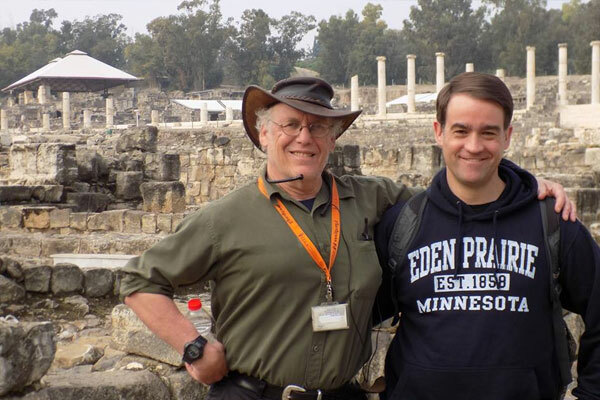 He has lectured on Jerusalem and biblical geography in academic institutions including the Hamline University Graduate School & University of Minnesota Extension. 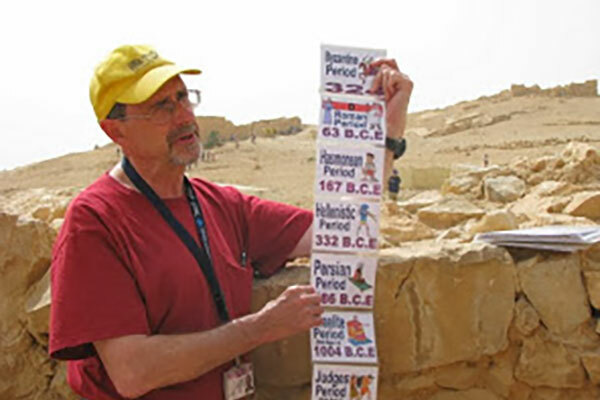 The author of three travel guidebooks and a Jerusalem Post travel columnist for over six years, Allan breathes life into ancient ruins. 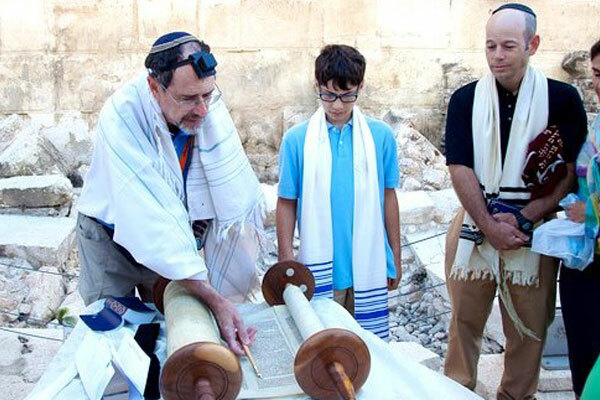 His historical novel focusing on the prophet Jeremiah, “The Disciple Scroll”, can be downloaded from Kindle at:http://www.amazon.com/dp/B00DJC42GE. 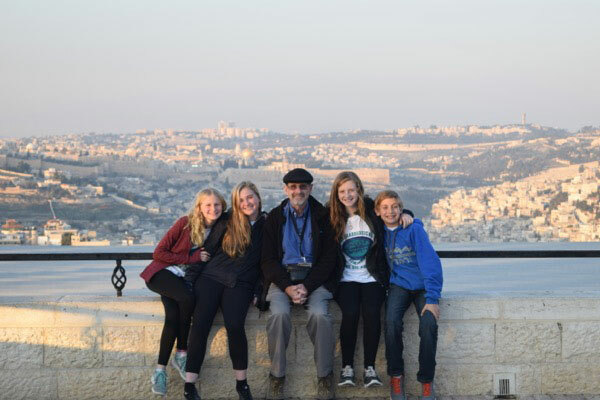 Recently, Allan and his family trekked the entire Israel Trail (1000 km), launching a charity campaign to support ALS research in Israel. 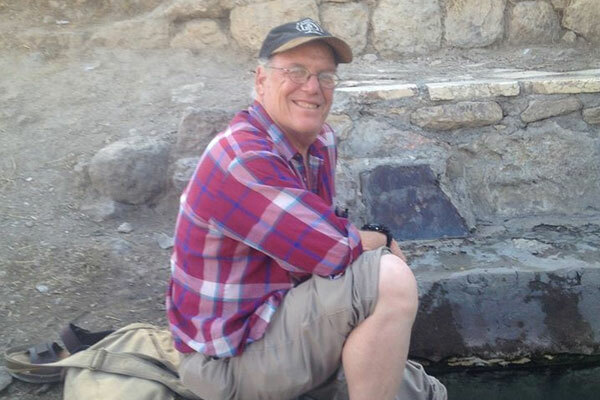 “Over the last decade I have worked with a number of Israeli guides who have assisted me with classes and groups of faculty.Among all of the guides with whom I have worked, one stands head and shoulders above the rest; Allan Rabinowitz…The audience will feel his passion.” Dr. Greg Sterling, Dean of the Yale Divinity School. Joe Freedman holds an M.A. in education from the Jewish Theological Seminary and a doctorate in education from Teacher’s College, Columbia University. 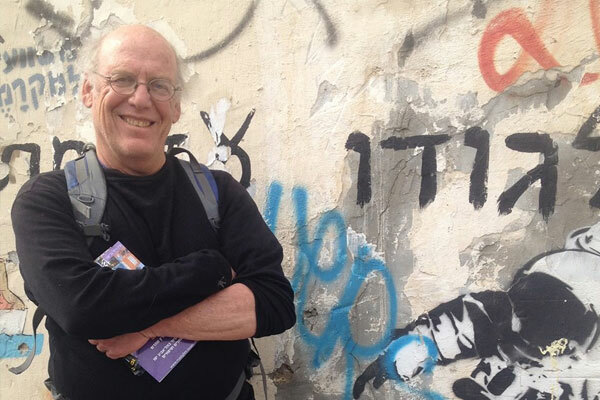 He moved to Israel from the US in 1980 and lives with his family in the Jerusalem neighborhood of Gilo. 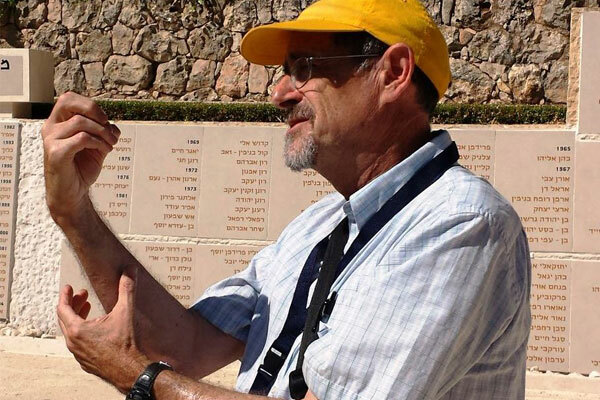 For many years he served as Director of the Ramah Programs in Israel. 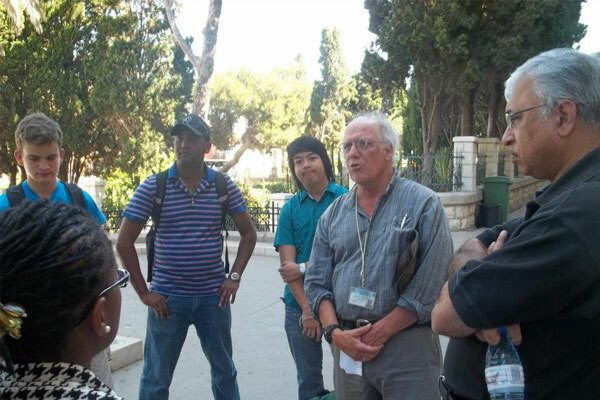 In 1996 he earned his tour guide license issued by Israel’s Ministry of Tourism. 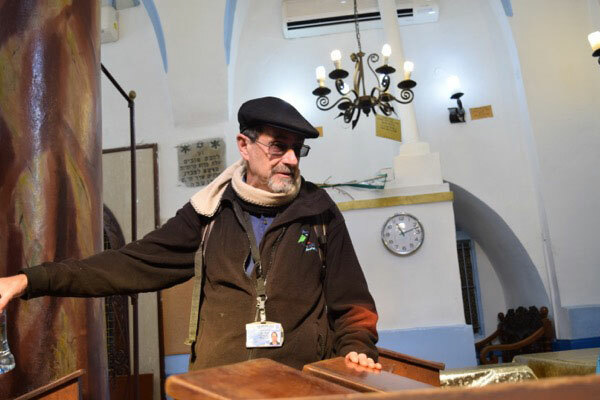 Joe has been the Tour Educator/Guide for many educational tours, especially congregational family tours, and has experience working with all age groups and religious backgrounds. He is also licensed to drive-and-guide in a car or van approved by the Ministry of Tourism. 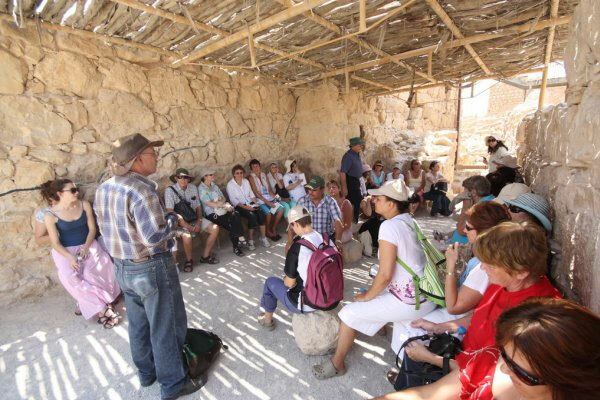 Moreover, Joe has also designed and led educational tours in Spain and Poland. He often uses Israeli music in his guiding and he is also a certified Israeli folk dance instructor.